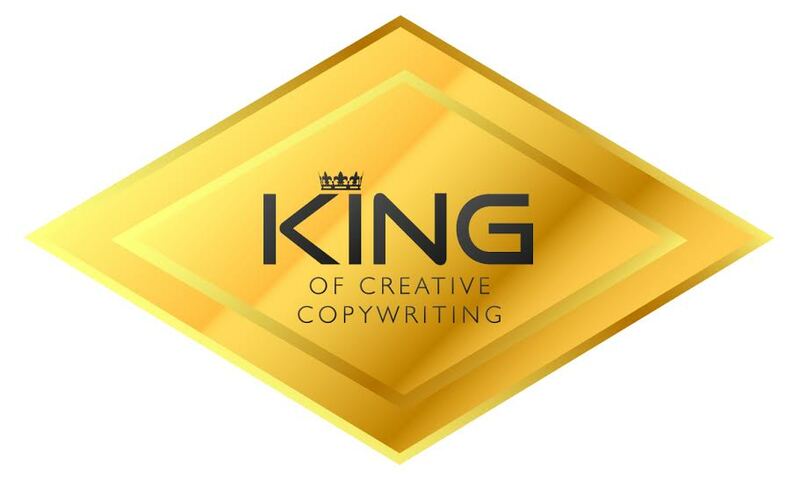 I provide copywriting services for businesses, organisations, charities and individuals. Hi, I’m Richard, I have been writing for ten years now. I started out working on my own creative writing, whilst writing music reviews for online magazines. Now I am a published poet, with two published books. My poetry has also been published in magazines internationally. I have a diploma in Creative Writing, and a First Class BA in English and Creative Writing from Plymouth University. I am currently studying an MA in Creative Writing. I am currently an Editor for Tribe Media Arts for which I edit our creative writing section, as well as writing articles and interviews; I was Managing Editor for Ink 2015, Plymouth University’s creative writing journal; I founded and edited an online magazine called Symmetry Pebbles for a few years, and I was also a judge for the Plymouth Short Story Competition 2015. I also founded a live music promotion company, Paper Box, putting on live music events in the South West of England for five years, and Bloody Good Badges, with which I produced promotional pin badges for bands and businesses. It is the combination of all of this experience and my qualifications that I believe make me right for this job. With everything I have done, bold and attention-grabbing copy has had to be produced to market each product and publication to its target audience successfully. I believe in the power of language and communication as proven tools for achieving these goals. Whether you’re a small business in need of a marketing campaign, a big business looking to reach new customers, a charity trying spread awareness, or anyone who needs the hand of a creative copywriter, the power of language can help you achieve that, and I can provide you with the words you need. 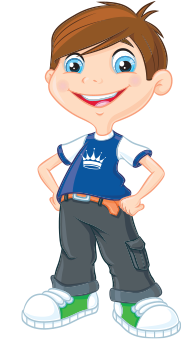 I provide all types of copywriting services, including proofreading, and I offer a 10% discount for start-ups, small businesses, charities, and returning clients. Check out my services, fees, and exclusive deals on my website to find out more about what I can do for you, and more importantly, what we can achieve together. Copywriting, creative writing, advertising, PR.